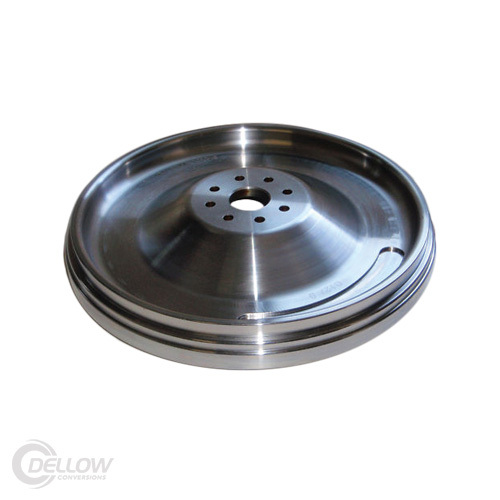 This Pioneer Ford V8 302 Injected 10.5″ flywheel is precision CNC machined from a solid cast steel to original Ford factory specifications, which includes the 50 oz. 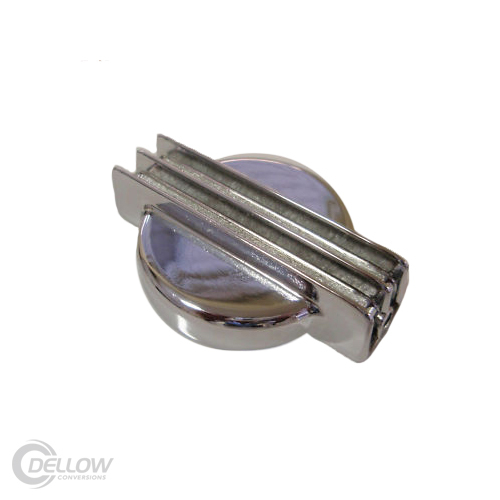 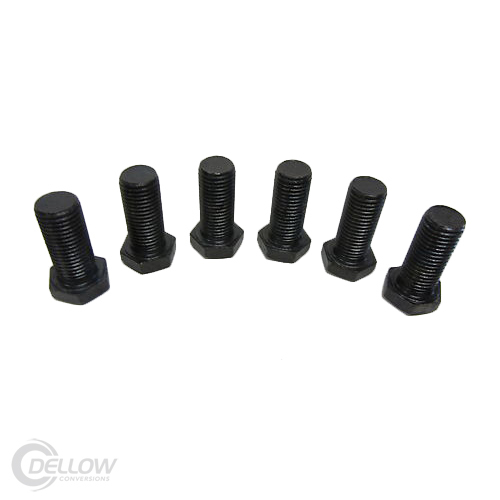 counter-weight, making them a safe and suitable requirement for the street or racetrack. 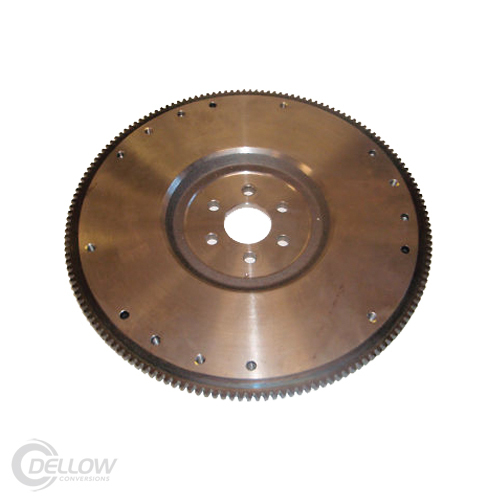 They also come complete with a brand new 157 tooth ring gear.